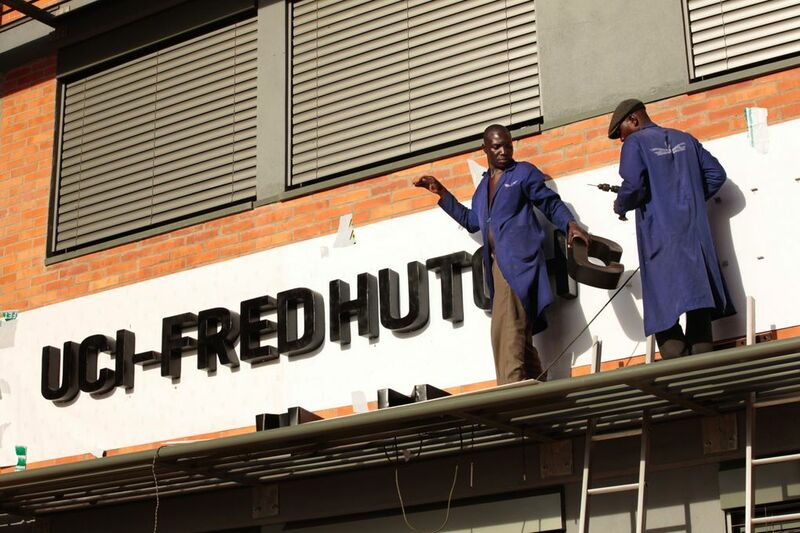 The Fred Hutchinson Cancer Research Center has opened a facility in Uganda, a nation with only a handful of oncologists, to focus on study and treatment of cancers caused by viral infection. When Dr. Corey Casper first visited Uganda in 2004, the African nation’s only dedicated cancer center was housed in a collection of ramshackle buildings with spotty electricity and water. A single oncologist served a population of nearly 30 million people. 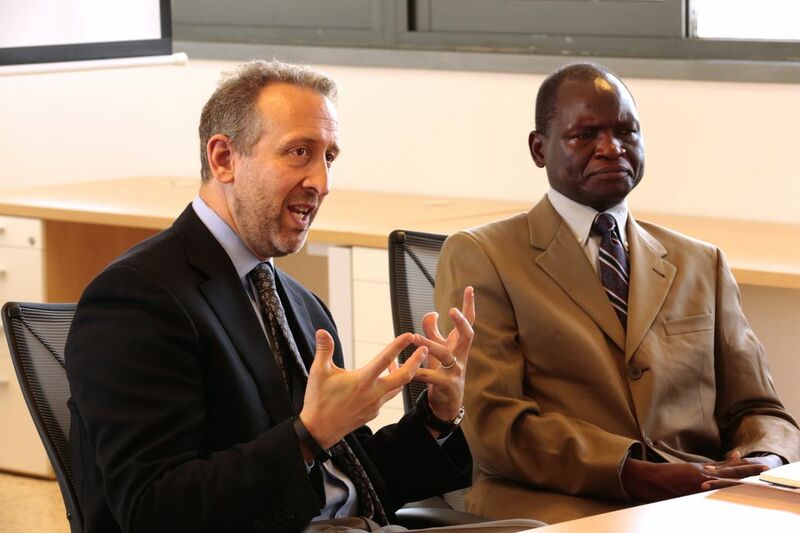 Last week, Casper and other representatives from the Fred Hutchinson Cancer Research Center joined with the Uganda Cancer Institute to dedicate a $10 million research and treatment facility identical to the state-of-the-art structures that grace the Hutch’s Seattle campus. The 25,000-square-foot UCI-Fred Hutch Cancer Centre in Kampala is the culmination of a decadelong collaboration inspired by the trip that opened Casper’s eyes to cancer’s toll in Africa. Throughout the developing world, cancer kills more people than AIDS, tuberculosis and malaria combined. But cancer programs get far less support from international donors than high-profile efforts to stamp out what are often called tropical diseases. Tell that to UCI Director Dr. Jackson Orem. 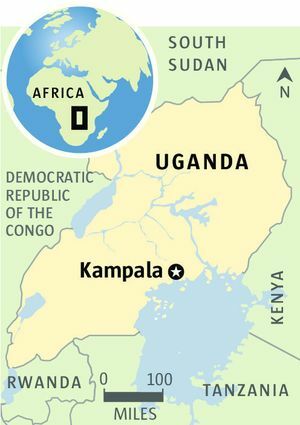 Uganda has one of the world’s highest cancer rates, and his institute treats tens of thousands of patients annually. But the vast majority die within a year. In a country where medical care is hard to come by and cancer is little understood, many victims never seek care or wait until their tumors are so advanced there’s nothing a doctor can do, he explained by phone from Kampala. “People are not very sure of the benefits of early treatment, or prevention,” Orem said. By combining treatment, research and training for medical staff, the new center will help expand the number of patients served and improve their treatment. “It’s really going to help us get to where we want to be faster,” he said. The center will focus on a subset of cancers caused by viral infections. Globally, viruses, bacteria or parasites trigger about 25 percent of cancers, but in parts of Africa they account for nearly 60 percent. It’s not clear why the rates are so much higher, but poor sanitation that exposes people to more microbes could be a factor, as could conditions that impair immune function. The good news is that cancers caused by infection can be easier to prevent and treat than other types, Casper said. Cervical cancer, caused by the human papilloma virus, can be prevented by a vaccine and detected early through screening. Kaposi’s sarcoma, which is common in HIV-infected people with weakened immune systems, often responds well to chemotherapy and radiation. The leading cause of childhood cancer death in sub-Saharan Africa is Burkitt lymphoma, which causes massive growths on the face and abdomen. But it is also among the most curable of cancers. The use of a combination of chemotherapy drugs to treat Burkitt’s lymphoma was actually pioneered in Uganda through a collaboration with U.S. scientists. But those efforts were derailed after Gen. Idi Amin seized power in the 1970s and began slaughtering anyone he suspected of opposing his dictatorship. As a researcher who specializes in infection-caused cancers, Casper recognized Uganda as the perfect place to learn more about diseases that are relatively rare in the U.S. Over the past several years — working in temporary quarters at UCI — he and more than a dozen other Hutch scientists conducted studies involving 2,000 patients and compiled a library of more than 200,000 biological specimens. But even though research is the Hutch’s bread and butter, he and his fellow scientists couldn’t ignore the pressing need around them. Several years ago, the Hutch launched a training program for Ugandan doctors, nurses and other medical staff that now has more than 300 graduates. Among them are 16 physicians with specialties in oncology. Convincing the Hutch administration to build a facility 9,000 miles from Seattle and provide treatment for up to 20,000 people a year wasn’t a slam dunk, Casper said. Eventually, the U.S. Agency for International Development put up $1.4 million and the Hutch anted up the other $8.6 million. The Ugandan government provided the land and will cover much of the personnel and equipment costs. The Hutch is probably gambling that it will be able to bring in enough money from federal research grants, foundations and other donors to keep the center going, said Stephen Gloyd, associate chair of the Global Health Department at the University of Washington. A history of unethical experimentation by western scientists and pharmaceutical companies has left many Africans wary of medical research. But today, there are actually more levels of review in place than required in the U.S., Casper said. To avoid any hint of coercion, all patients at the new center will receive the same level of care, whether or not they participate in research. Just as the legacy of medical study in Africa is mixed, so, too is the track record of philanthropic endeavors. Early in his work with UCI, a manager showed Casper a room full of rusted freezers, each stenciled with the name of an international organization that provided short-term assistance then left. “He asked me: ‘Is this the kind of collaborator you’re going to be?,’ ” Casper recalled. Orem said he’s optimistic, too. 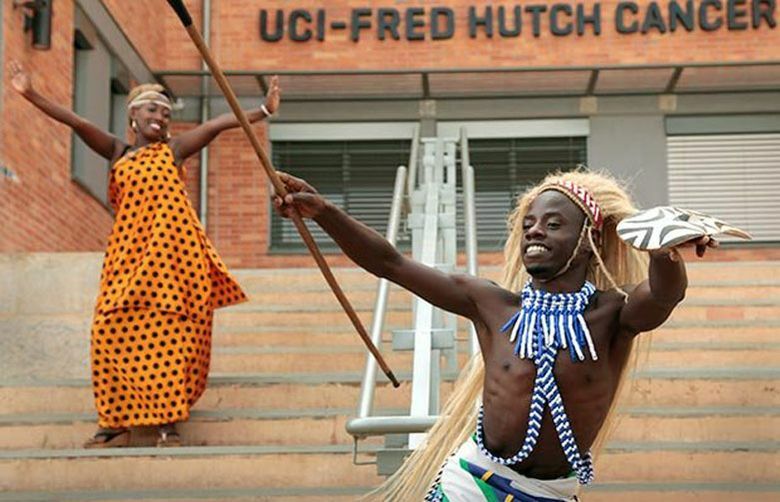 The Ugandan government recently boosted its investment in cancer programs, expanding facilities at UCI and pledging to support the new research center. That commitment was on display at Thursday’s ceremonies, where the guest list was headed by Ugandan President Yoweri Museveni.